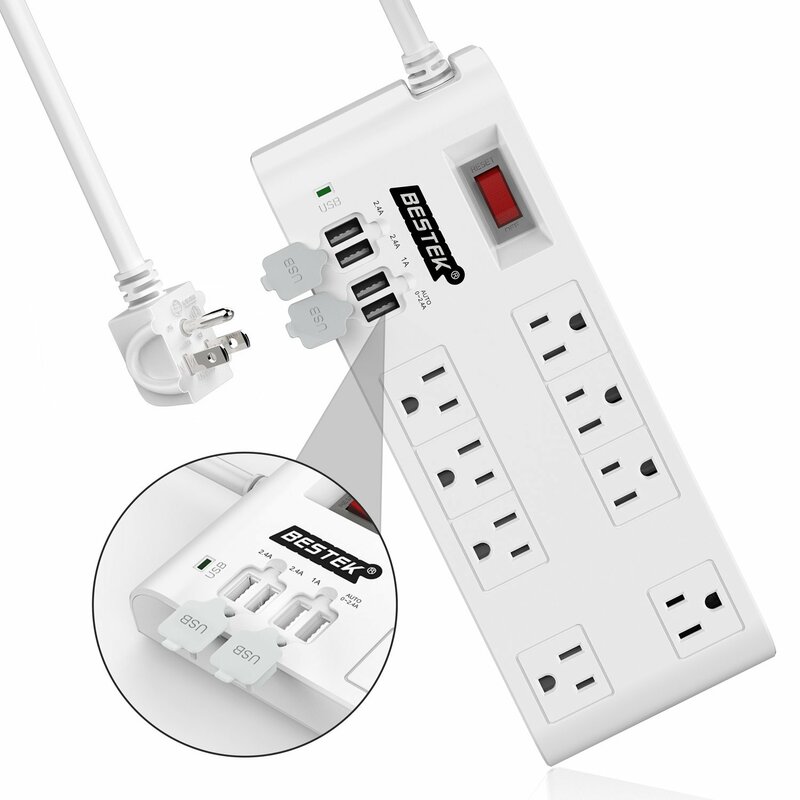 The first product up for grabs is the BESTEK 8-Outlet and 6-Port Surge Protector (pictured above). 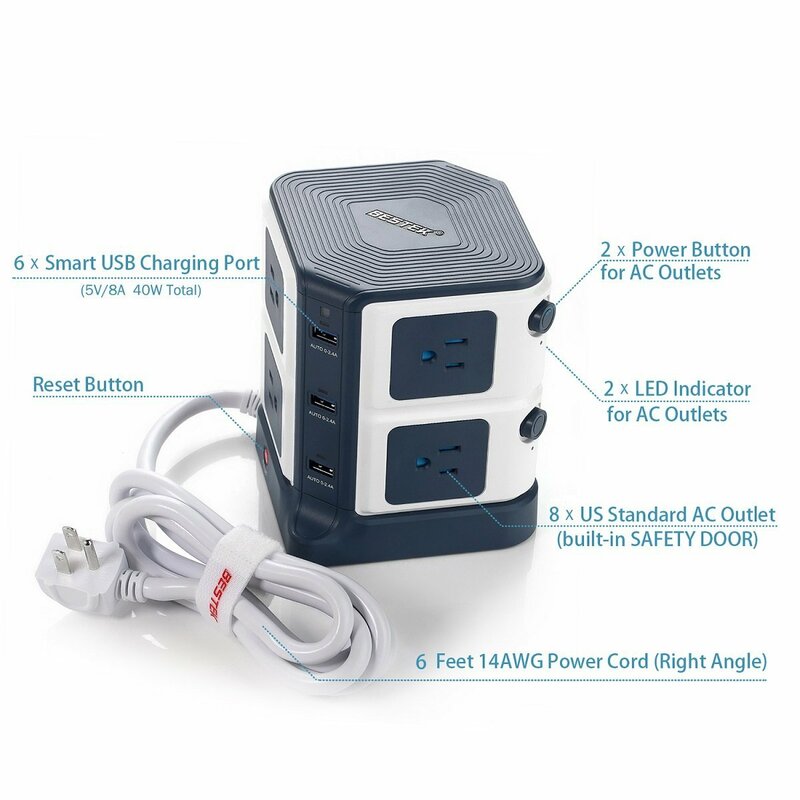 This cube-shaped protector not only has eight normal wall outlets, but also six standard USB ports. 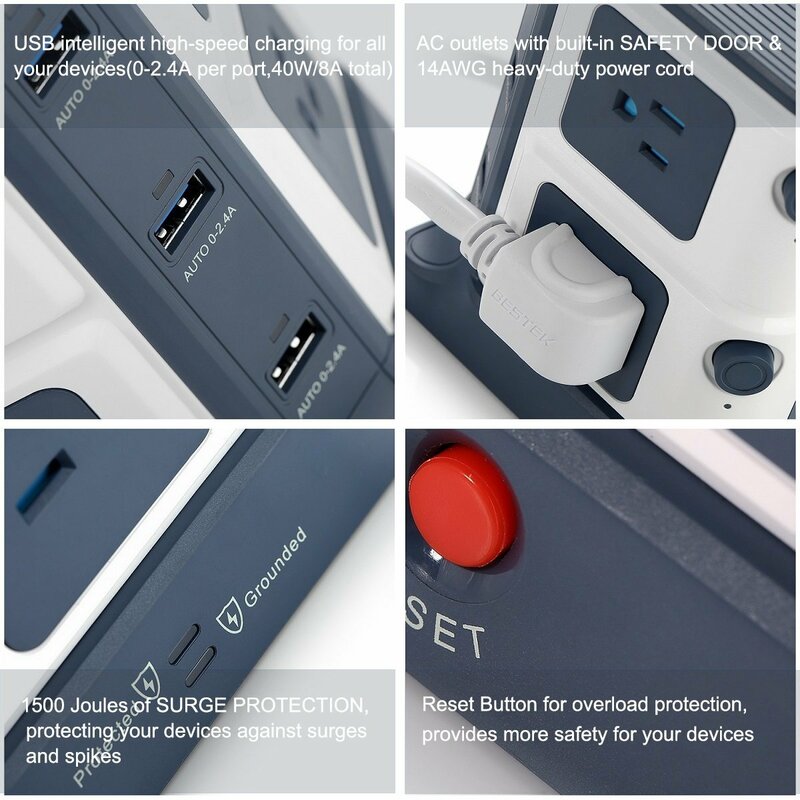 The ports can deliver up to 2.4A of power per port, so you can plug in all your phones and tablets (or other USB devices) without the charging speed slowing down. 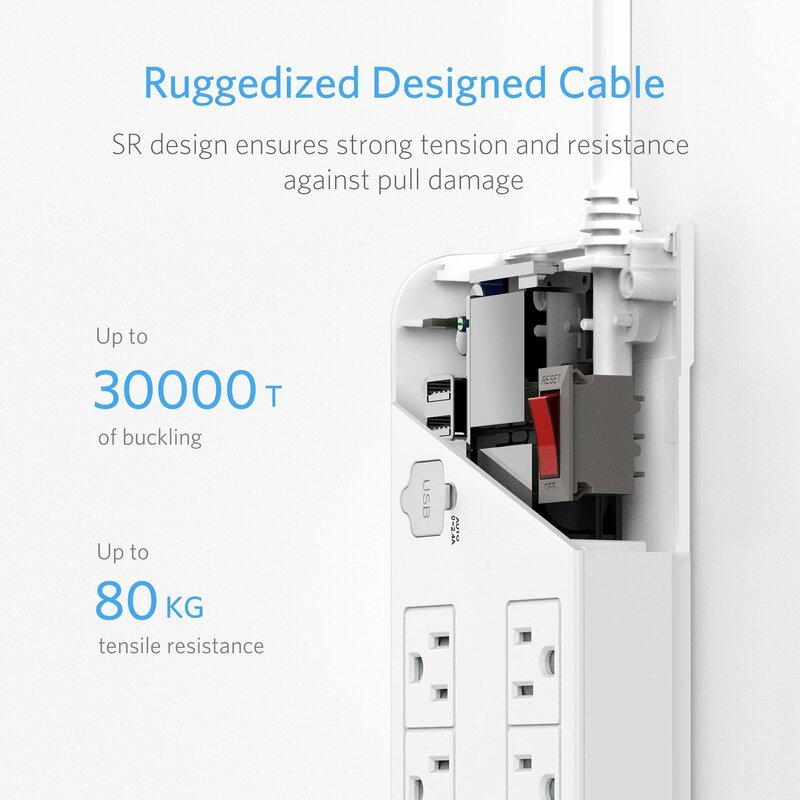 This can protect devices from surges of up to 1500 Joules, and the power cable is a heavy-duty 14AWG cable. 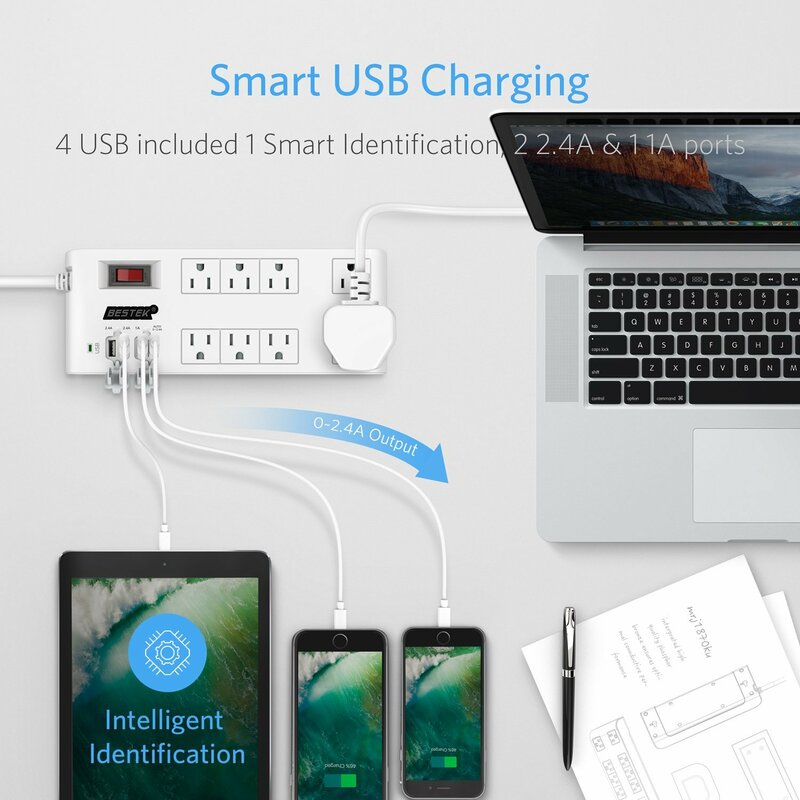 Besides its charging ability, this is also a great choice for its size. At only 5.7" tall, it's incredibly compact. 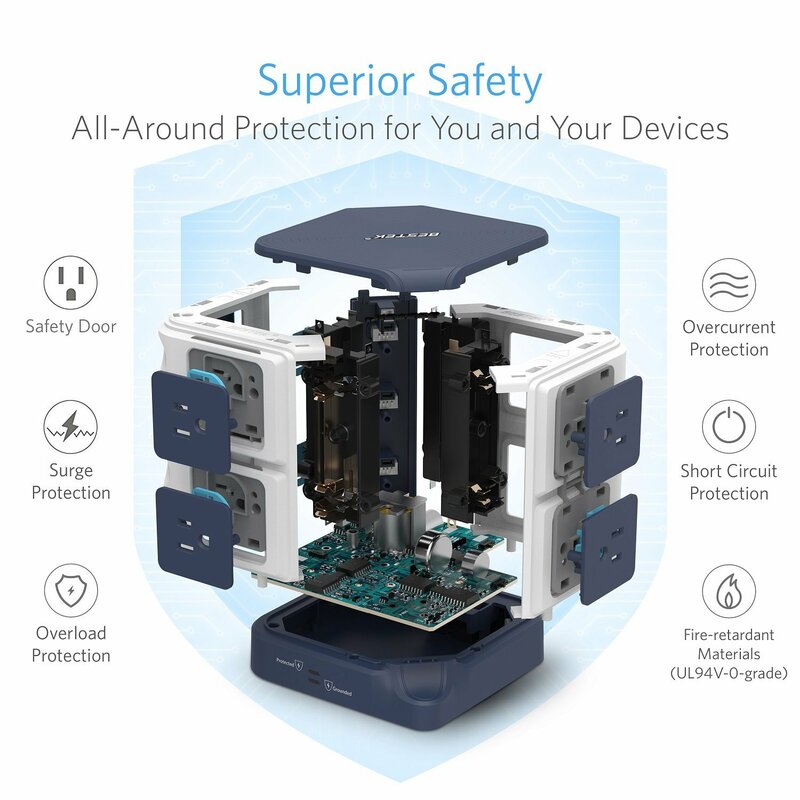 Normally, this goes for $39.99 ($30.99 with offer code BESTEK02) on Amazon, but we're giving away 10 of them. 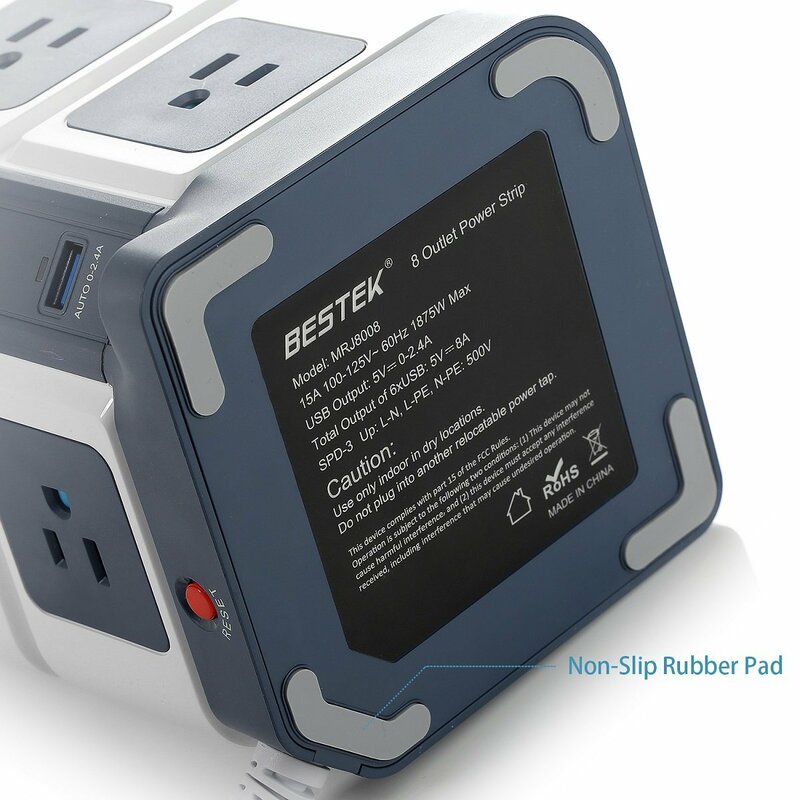 The second product being given away is BESTEK's 8-Outlet and 4-Port Surge Protector (pictured above). 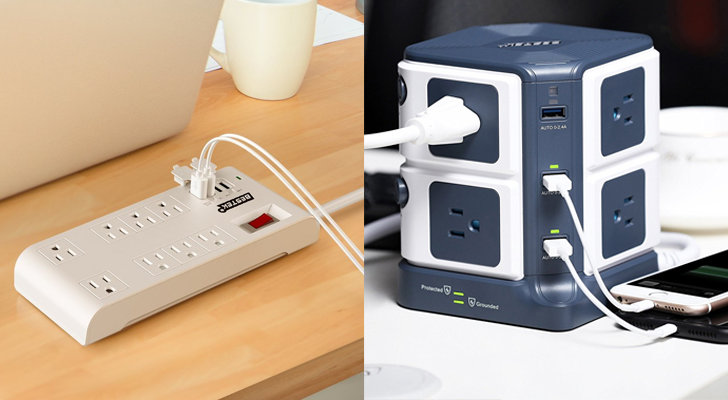 This one looks much more like a standard power strip, but still has USB ports for charging all your portable devices. 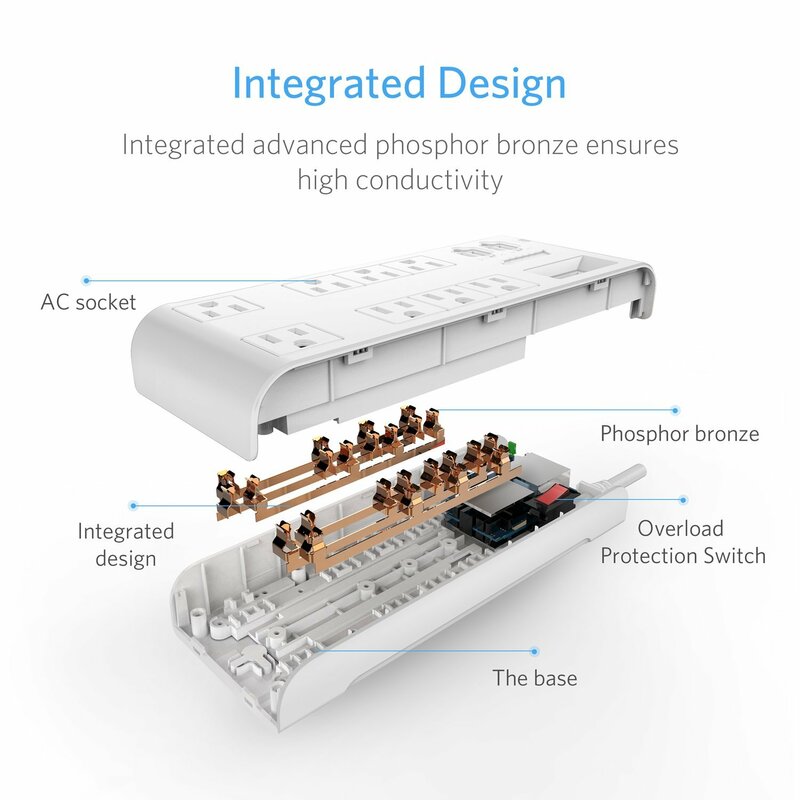 Like many power strips, this has holes on the back for mounting it to a wall horizontally or vertically. 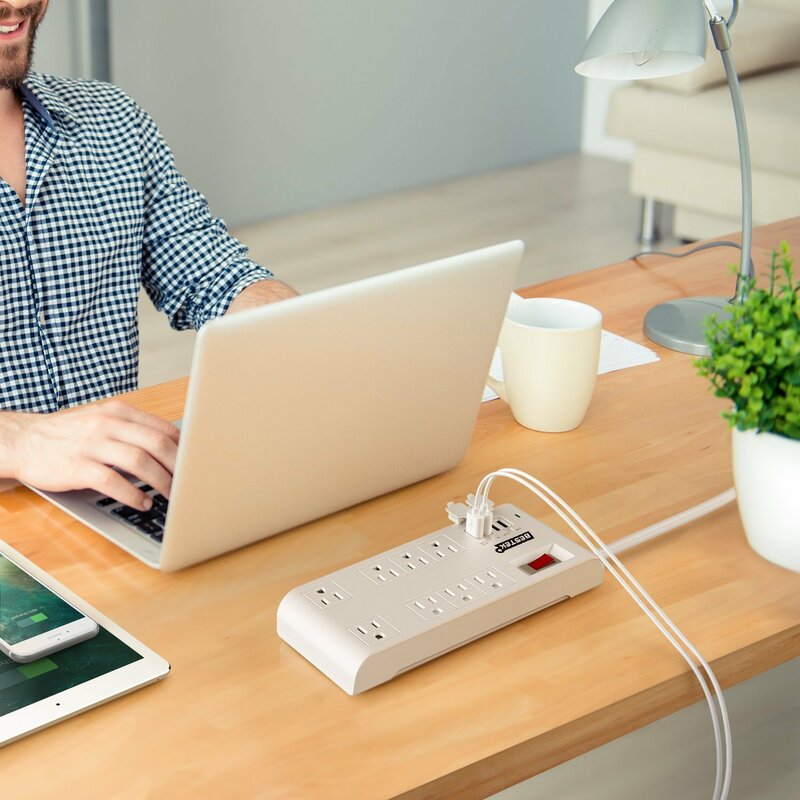 Six of the outlets are placed close together, but if you're using something with a bulky or oddly-shaped plugs, you'll enjoy the two spaced-out outlets. 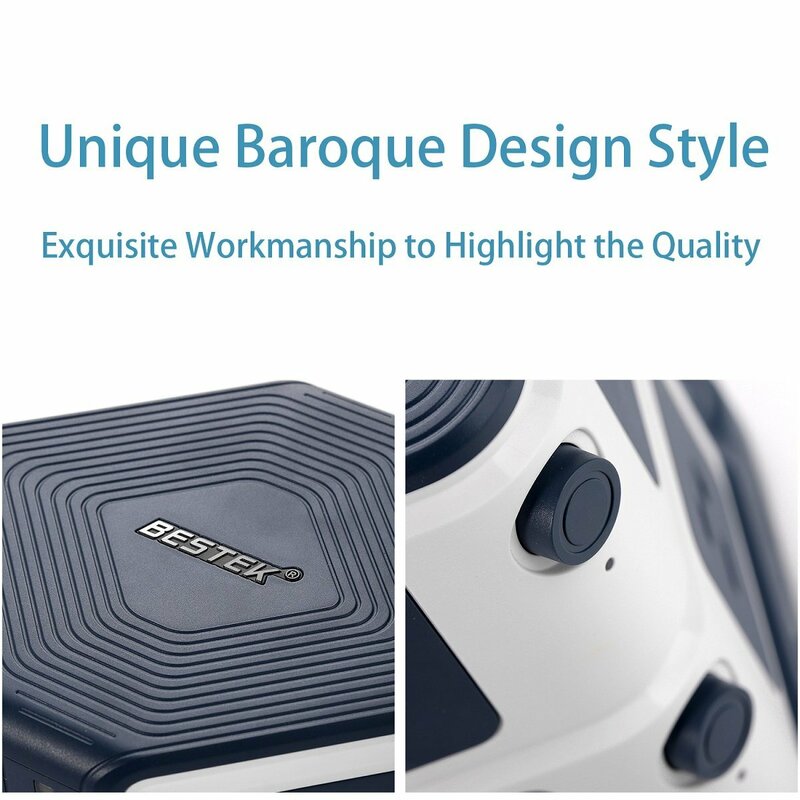 This normally goes for $25.45 ($19.79 with offer code BESTEK03) on Amazon, but we're giving away 10 of them. This giveaway is only valid for people living in the United States. 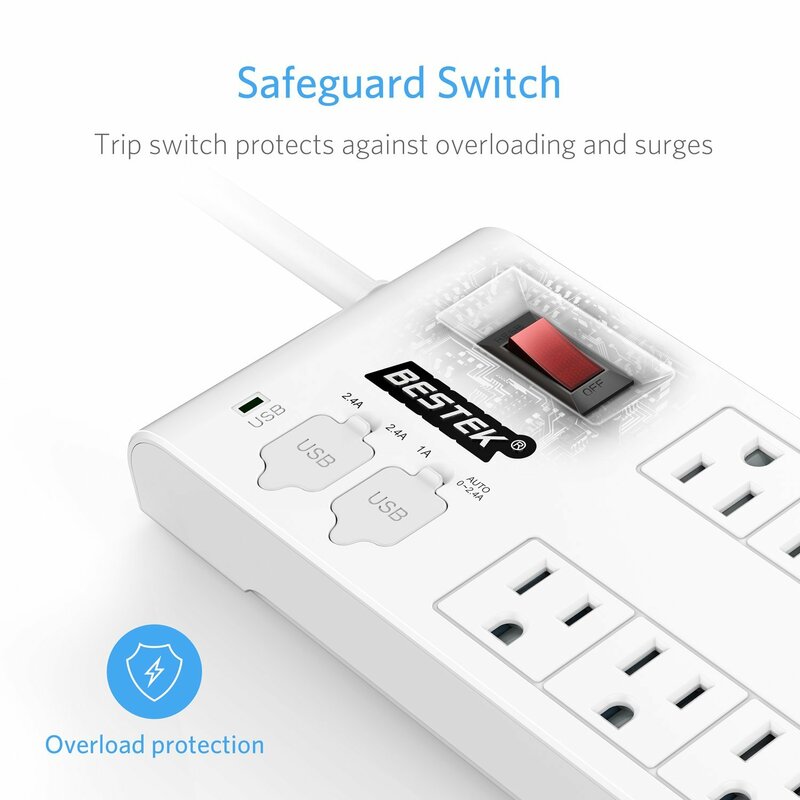 10 people will win the first surge protector, and the other 10 will receive the second surge protector. It will run from now until 11:59PM Pacific Time on Monday, October 2, 2017. You can enter the giveaway below - good luck!